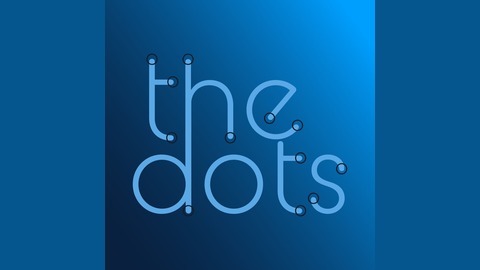 The Dots. A podcast about connecting. 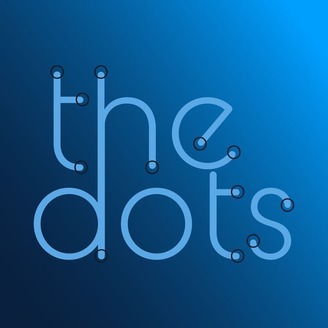 The Dots is a series of intimate and honest conversations hosted by digital strategist, speaker and entrepreneur Kathleen Buczko. Kathleen interviews artists, community leaders, entrepreneurs, and change makers who talk about how they connect the dots and bring things together for their communities, companies and themselves for a better life. Ron Carucci is co-founder and managing partner at Navalent, working with CEOs and executives pursuing transformational change for their organizations, leaders, and industries. He has a thirty year track record helping some of the world’s most influential executives tackle challenges of strategy, organization and leadership. From start-ups to Fortune 10’s, turn-arounds to new markets and strategies, overhauling leadership and culture to re-designing for growth, he has worked in more than 25 countries on 4 continents. In addition to being a regular contributor to HBR and Forbes, and has been featured in Fortune, CEO Magazine, BusinessInsider, MSNBC, Inc, Business Week, Smart Business, and thought leaders.